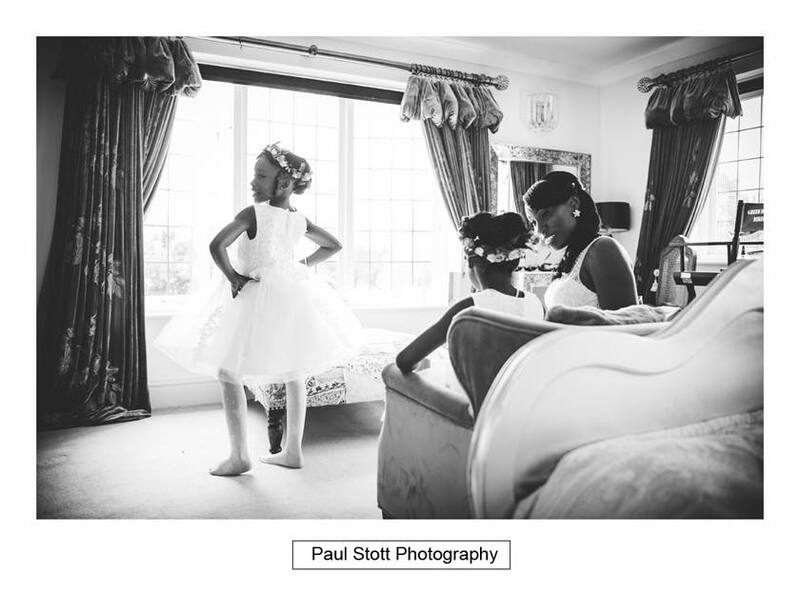 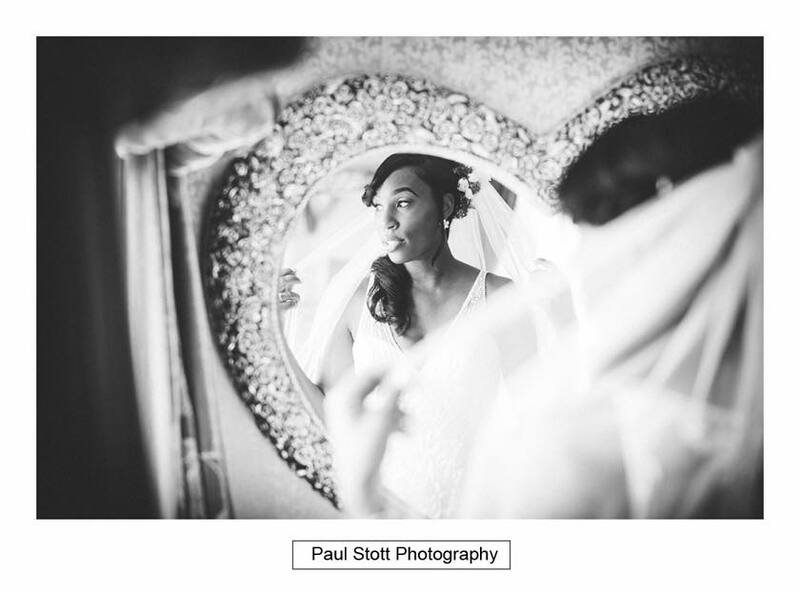 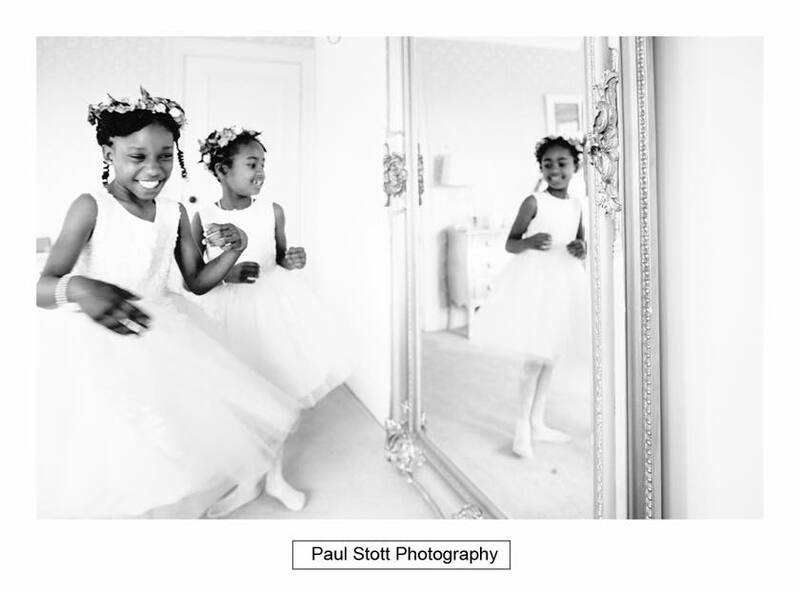 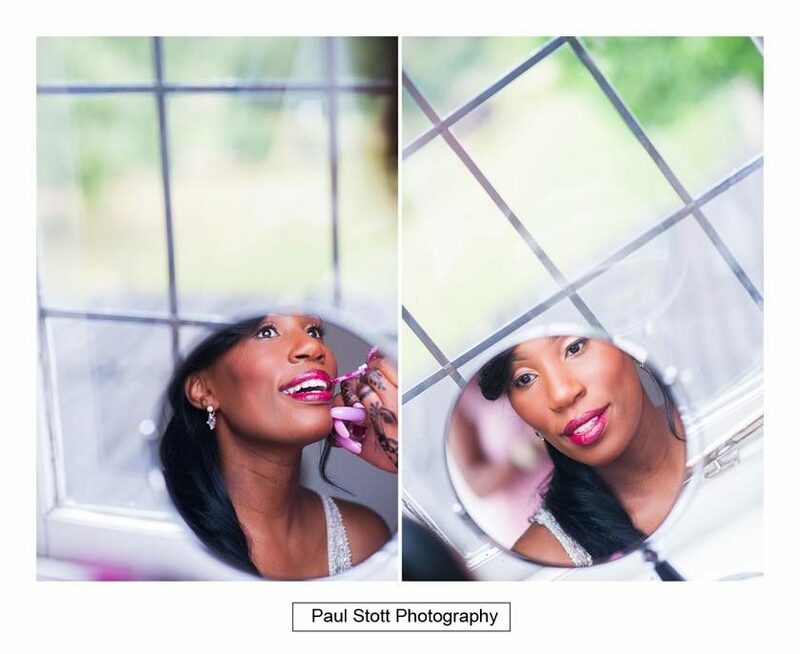 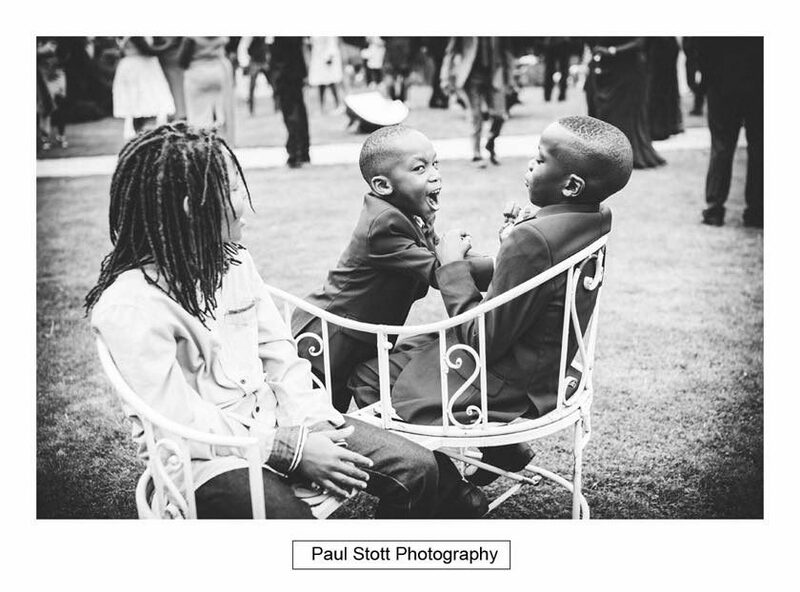 I photographed Alisha’s sisters wedding a few years ago at Painshill Park. 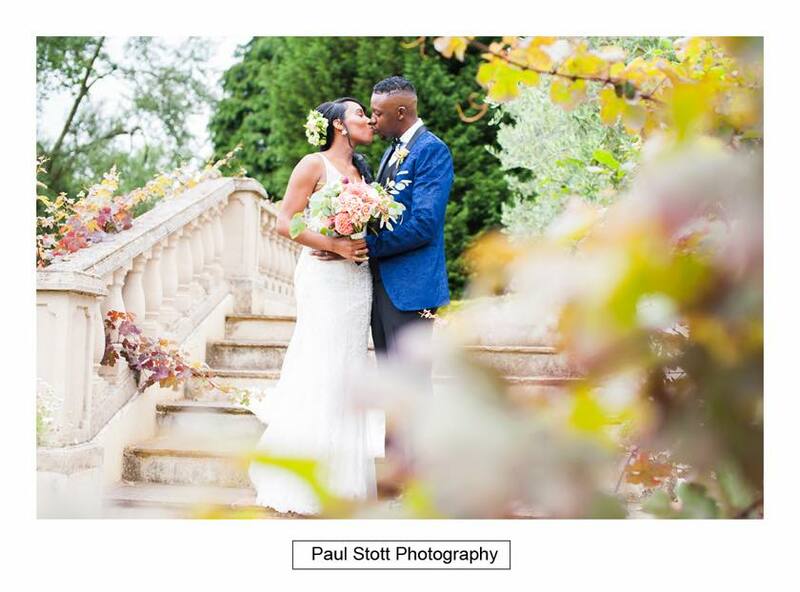 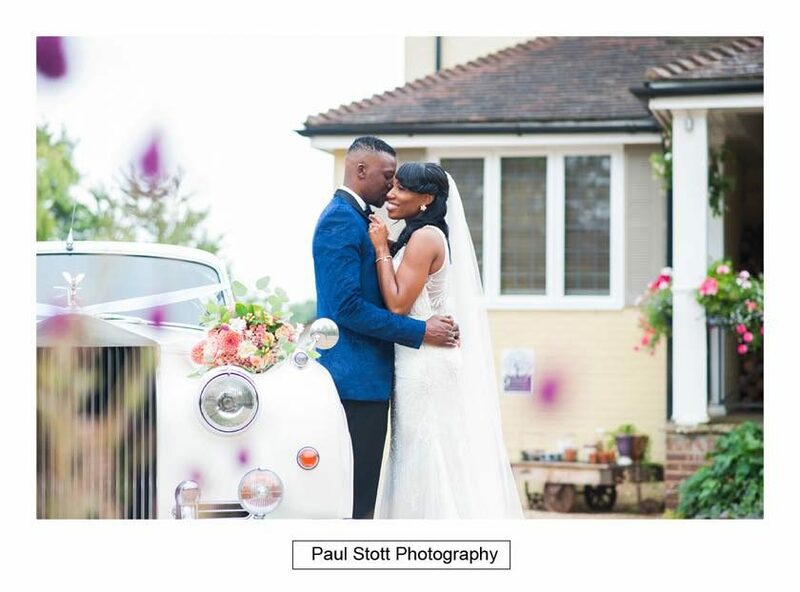 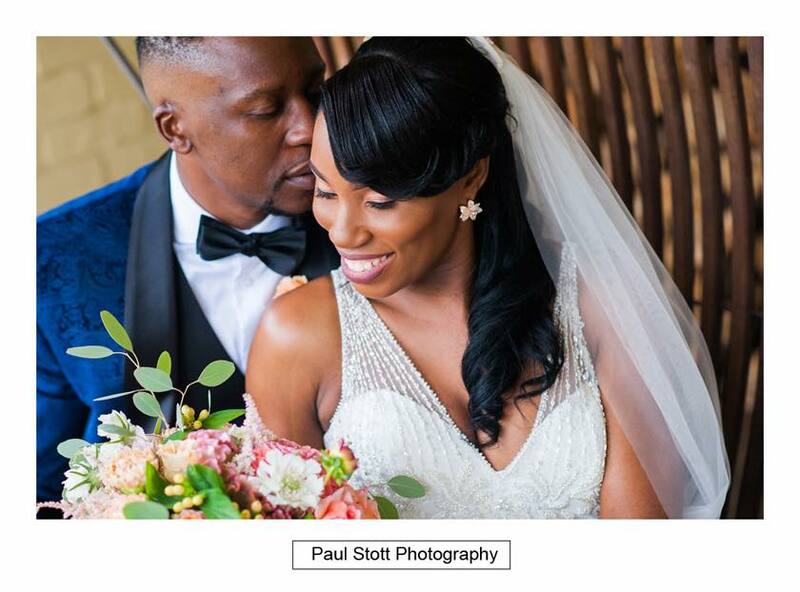 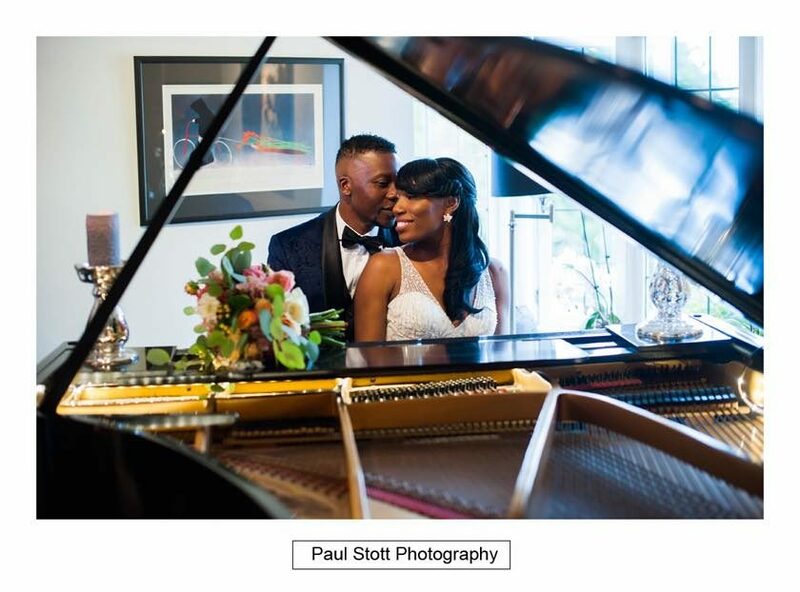 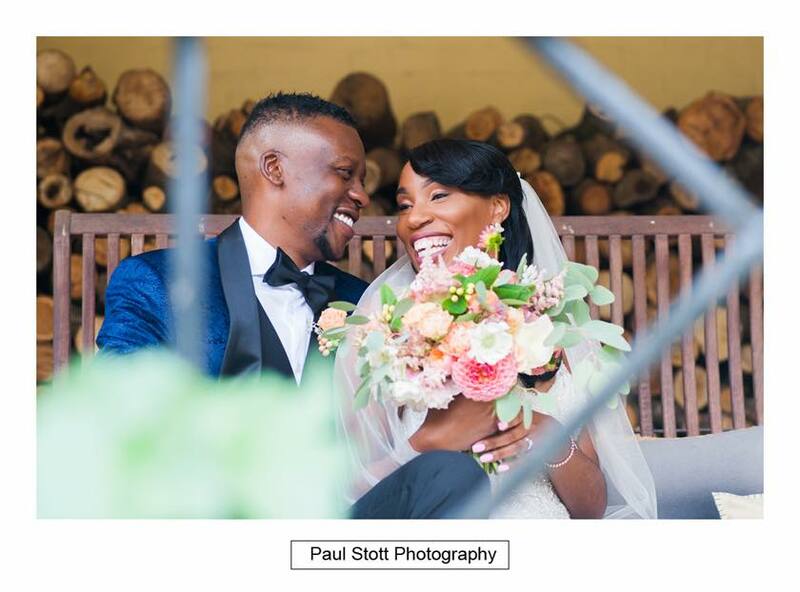 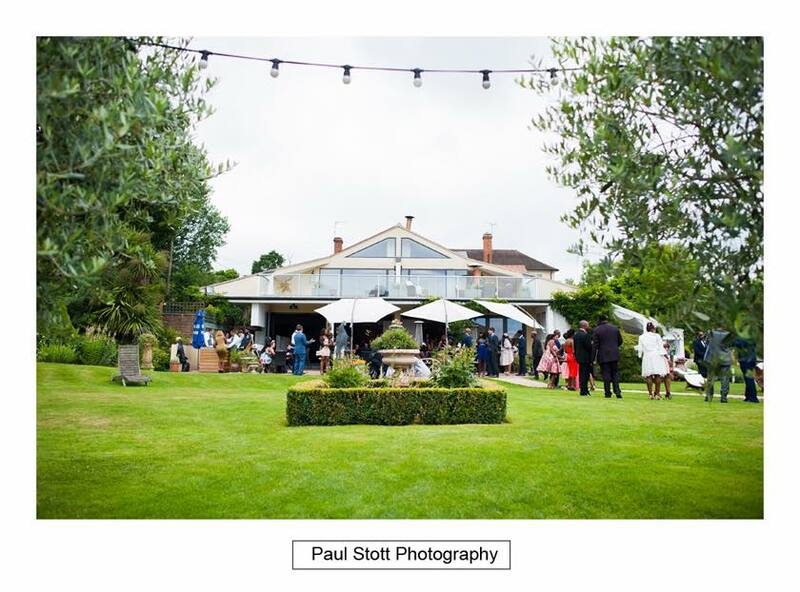 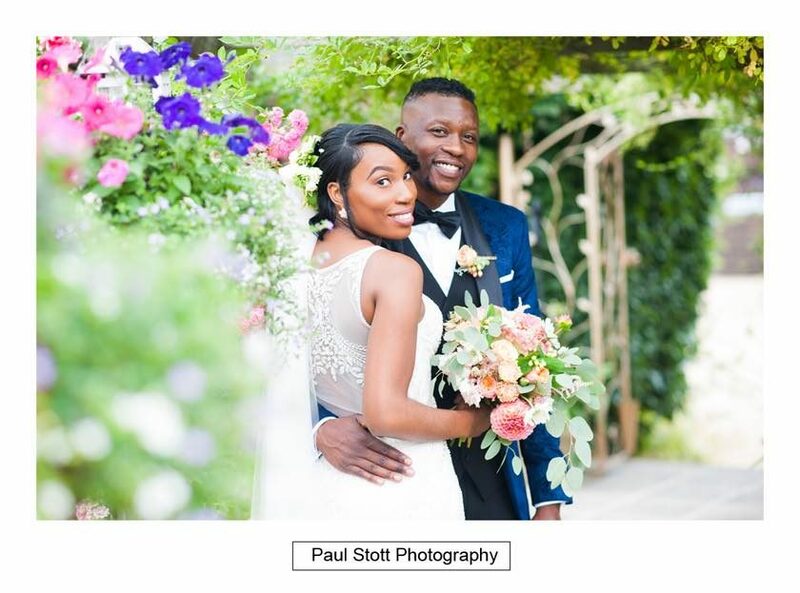 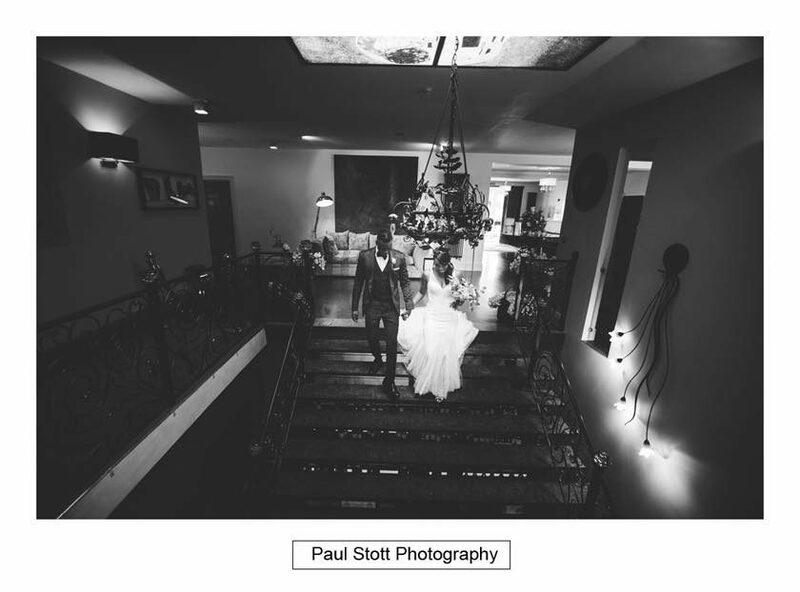 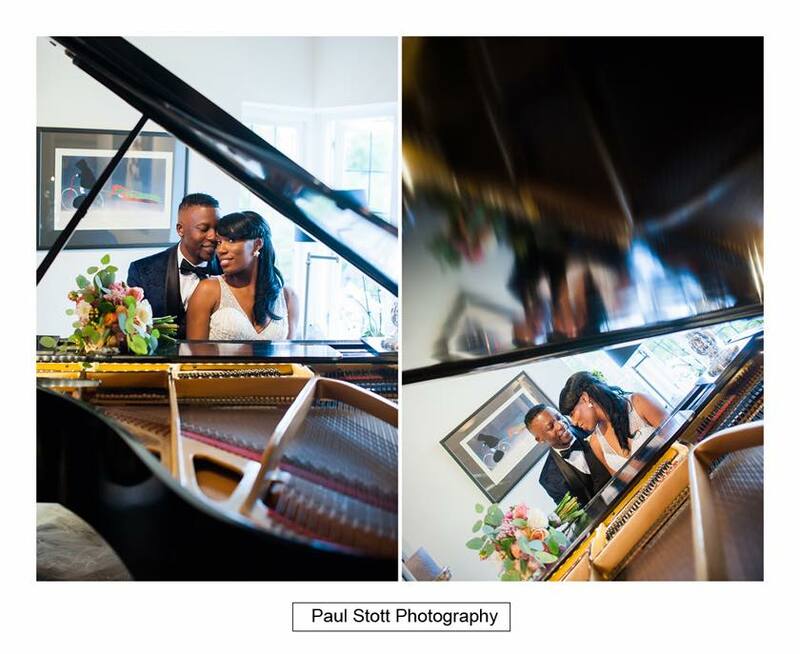 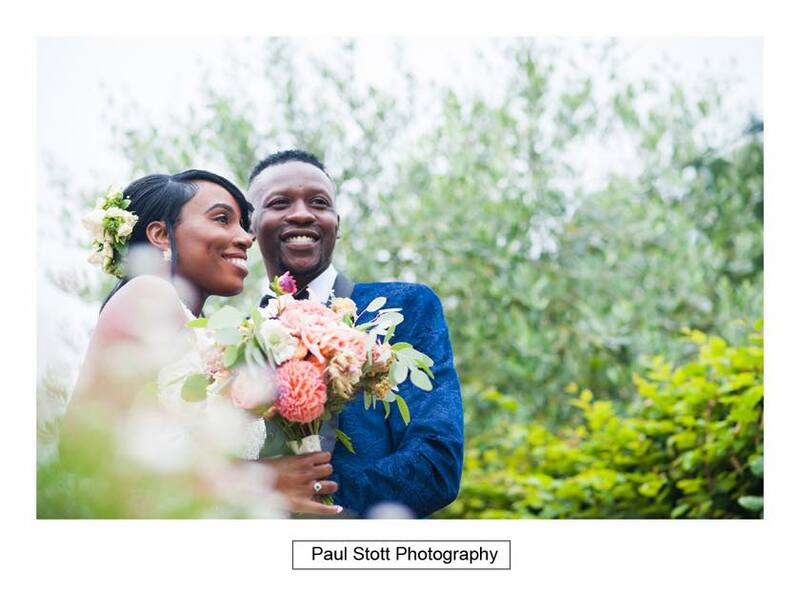 Alisha and Oscar now live in Austrailia and chose to get married at Russets Country House. 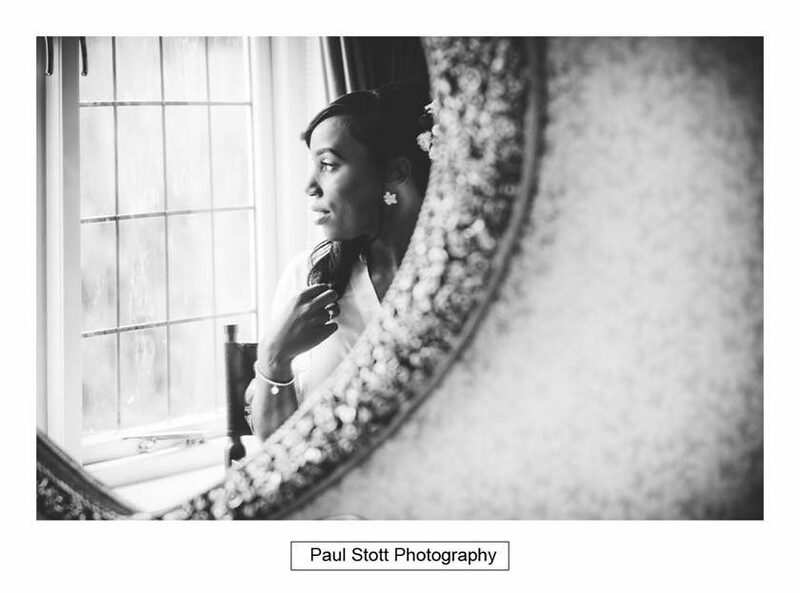 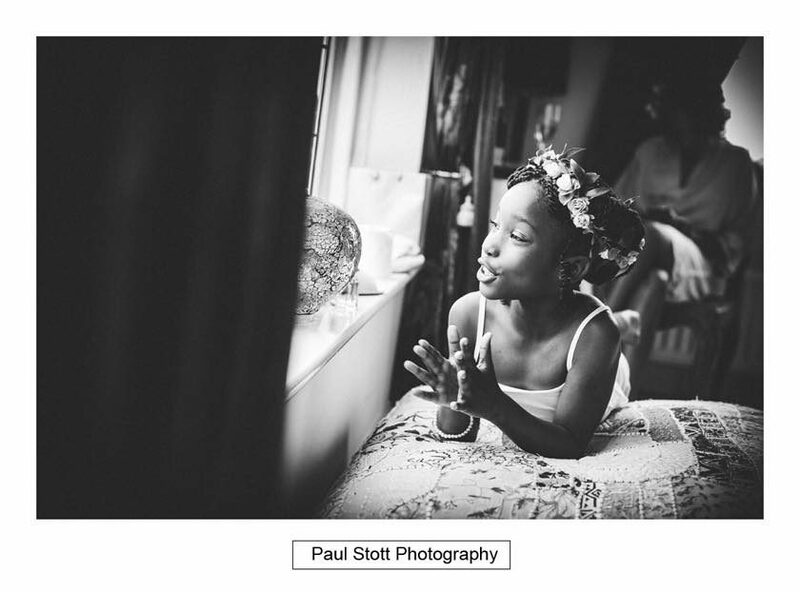 Alisha got ready at Russets before the church ceremony in a nearby church. 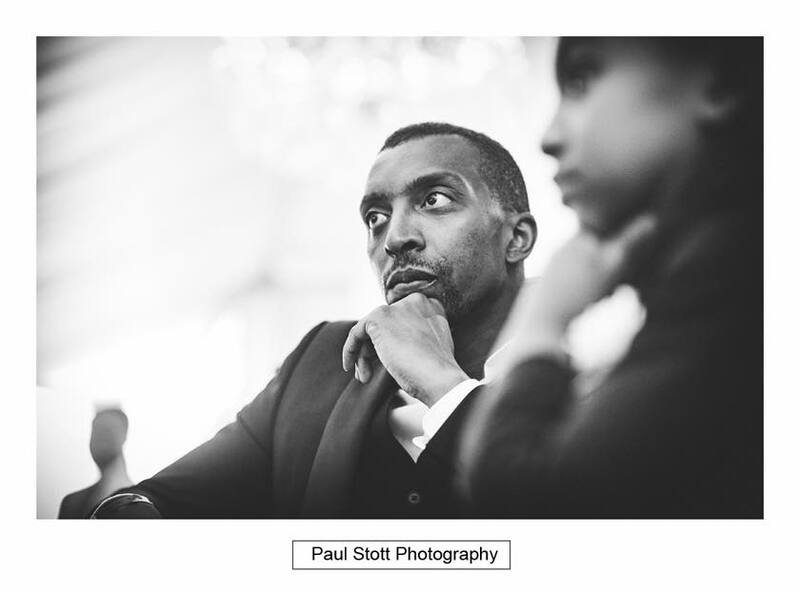 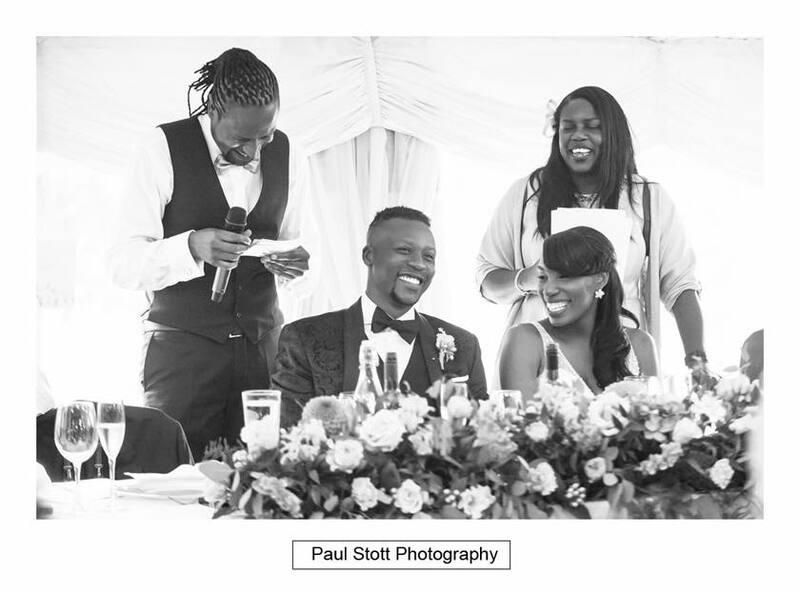 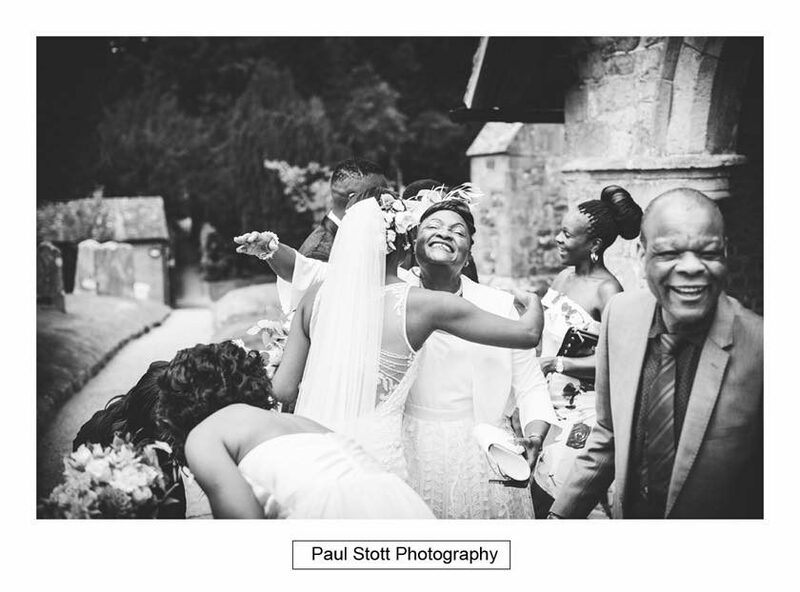 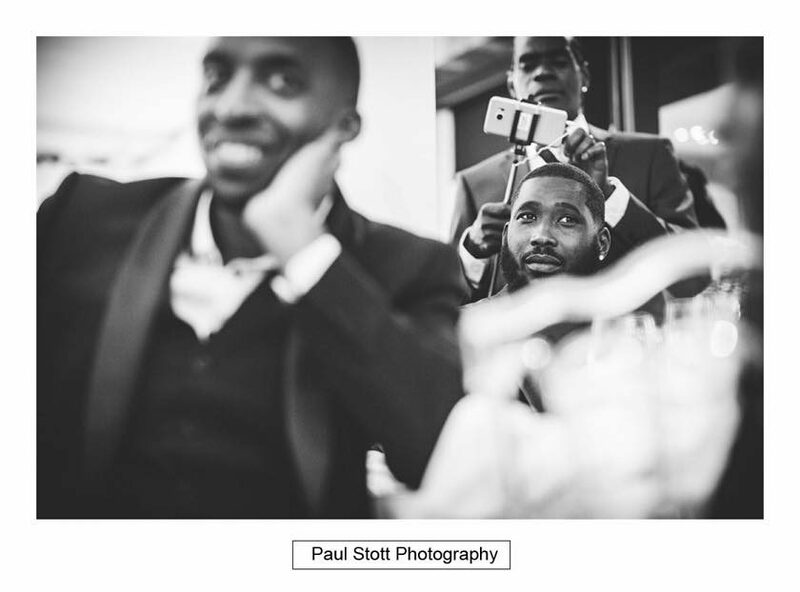 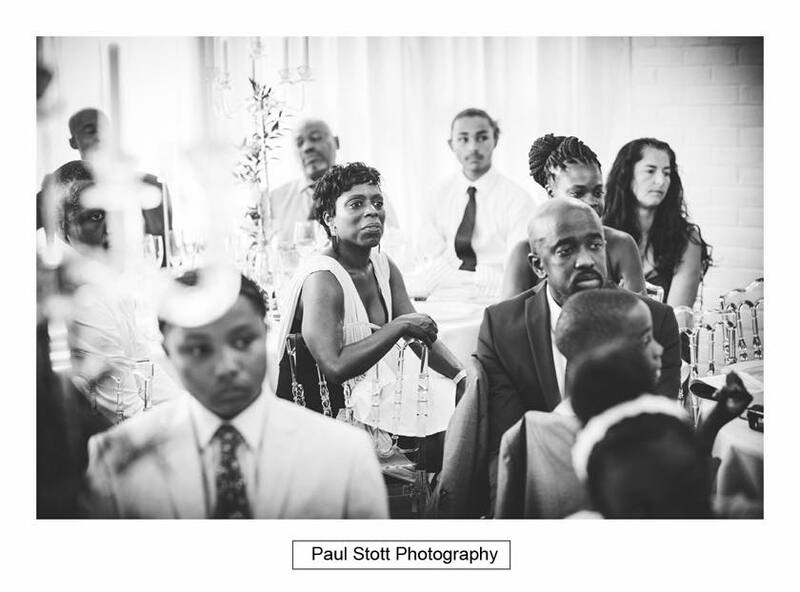 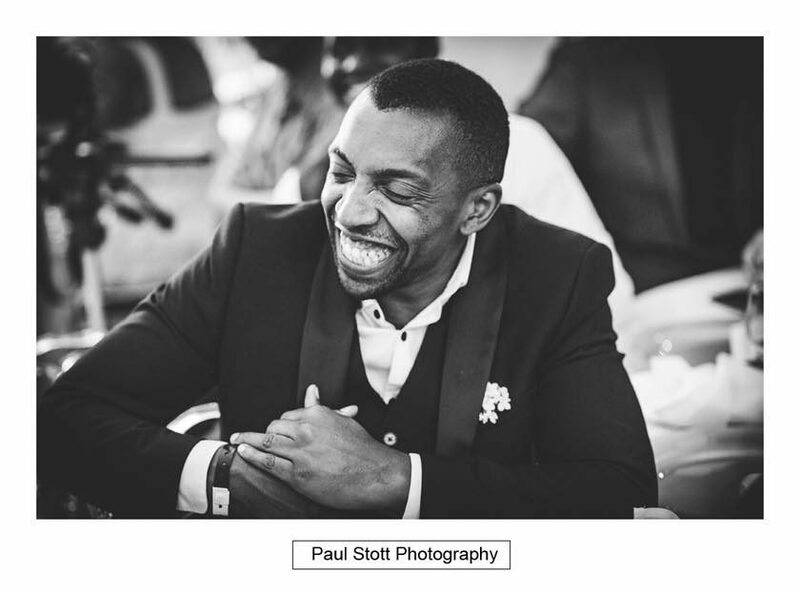 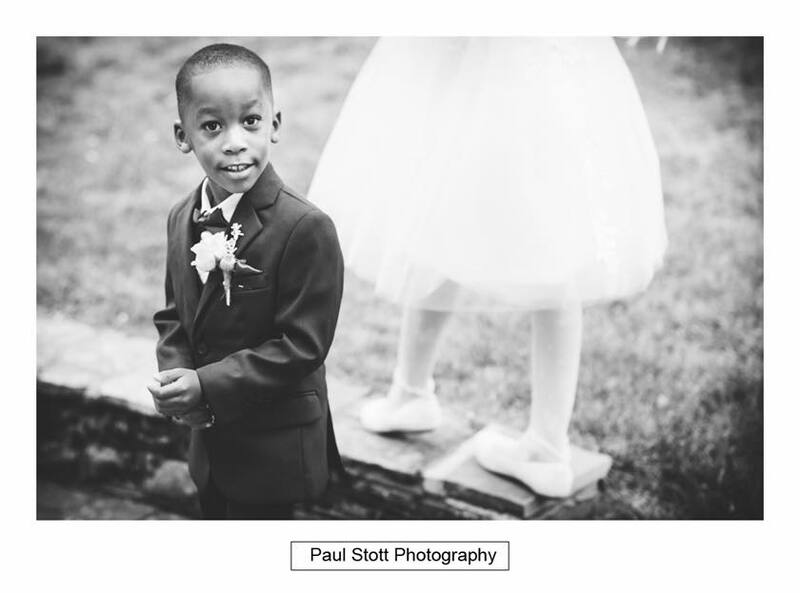 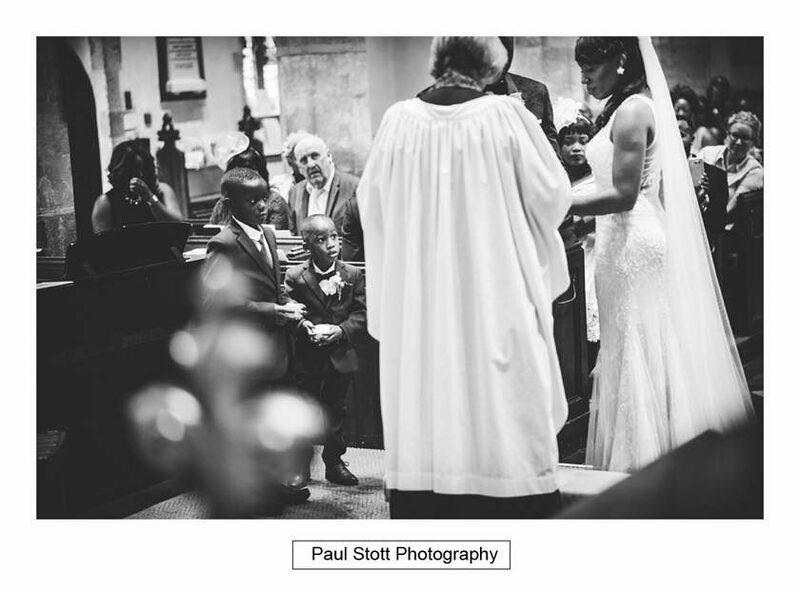 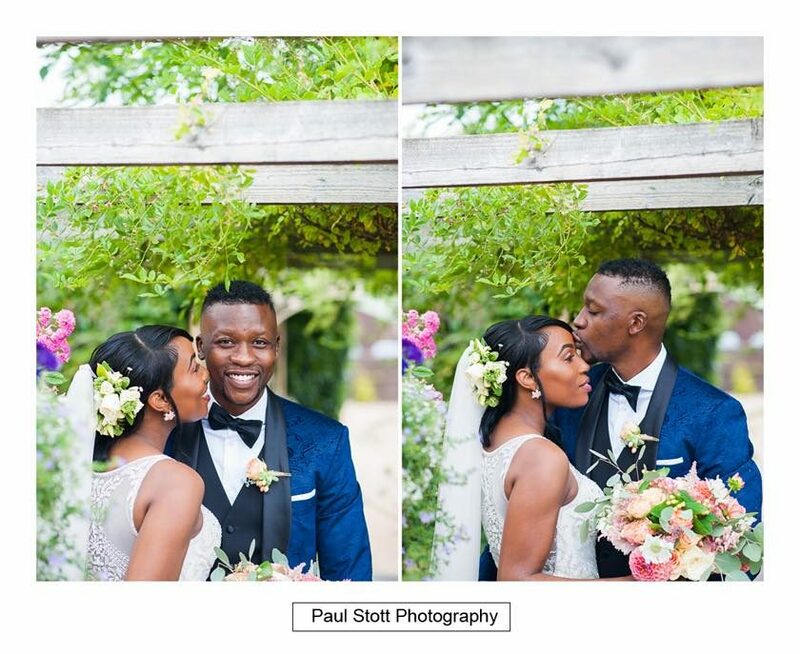 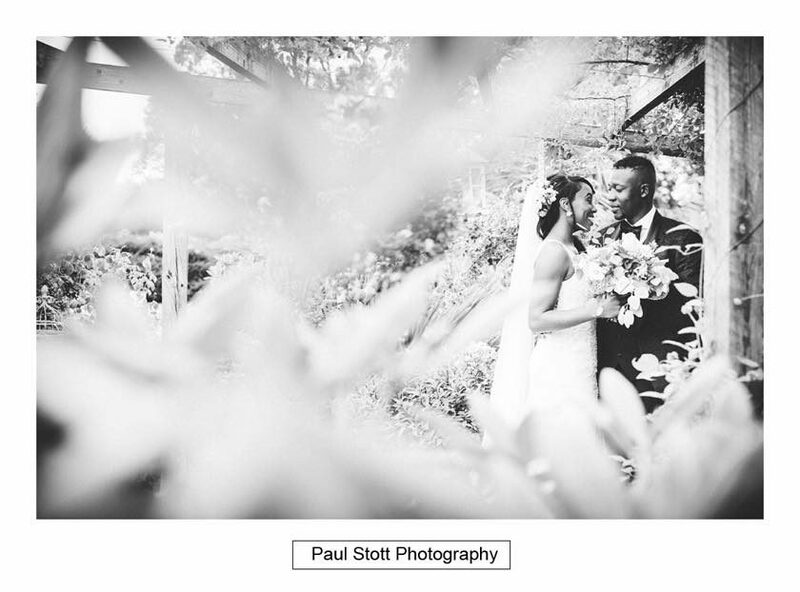 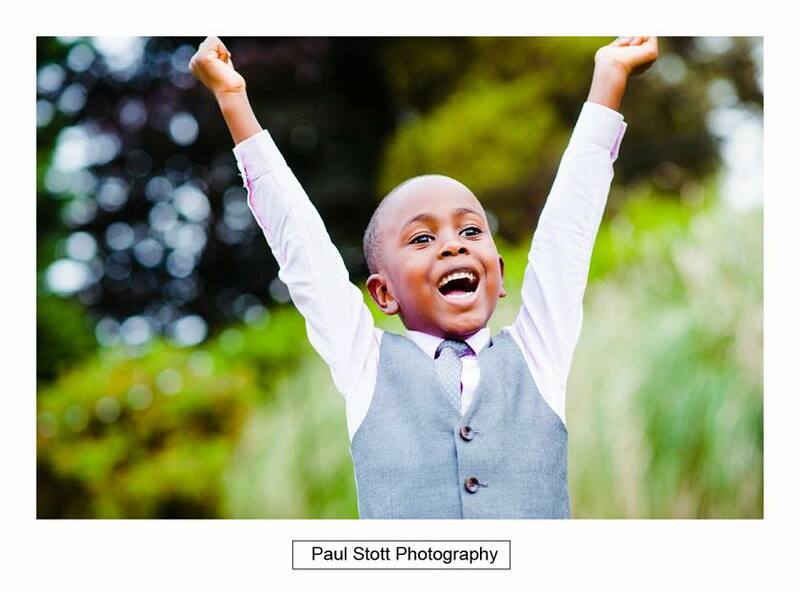 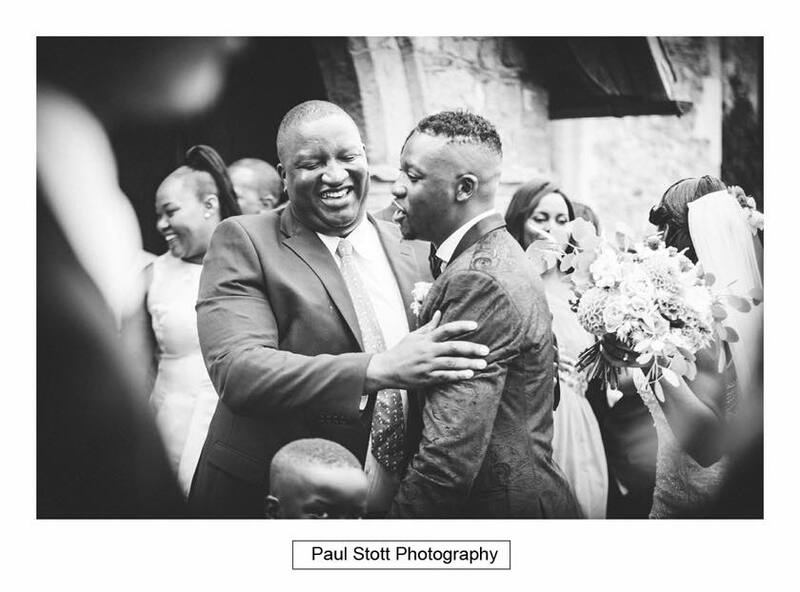 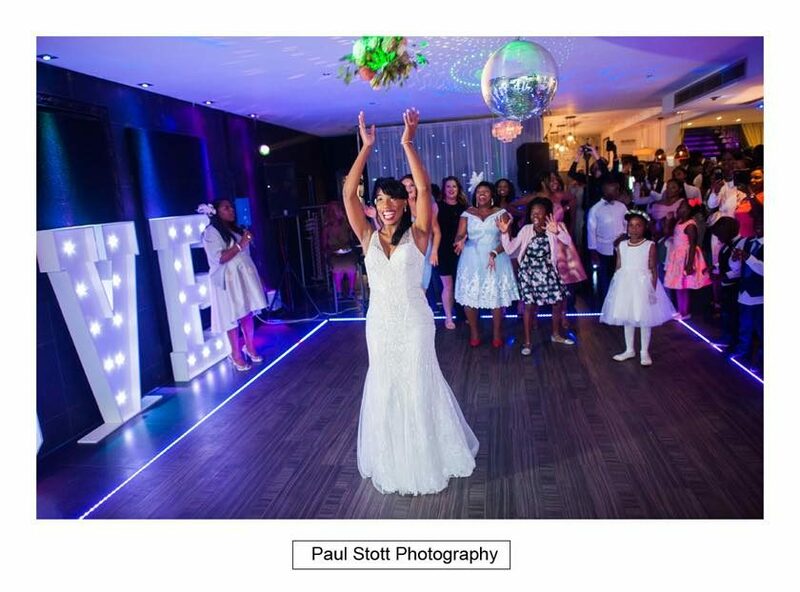 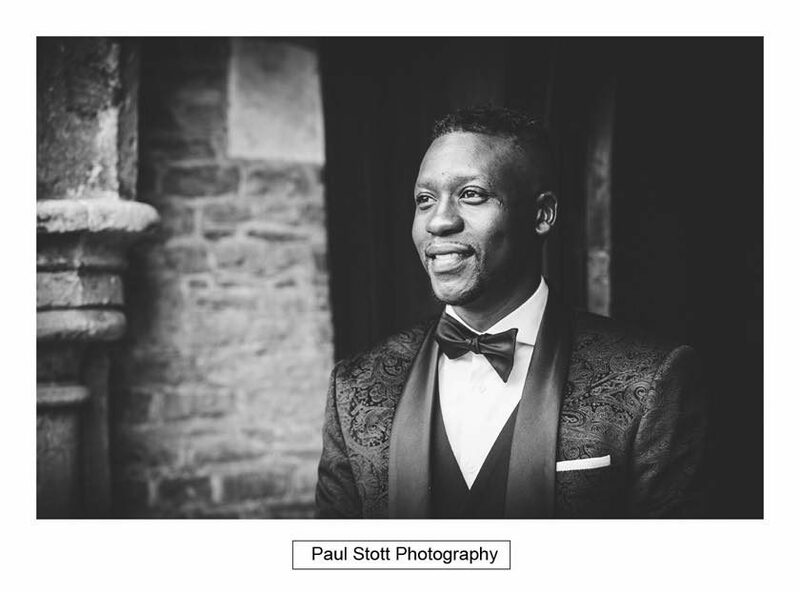 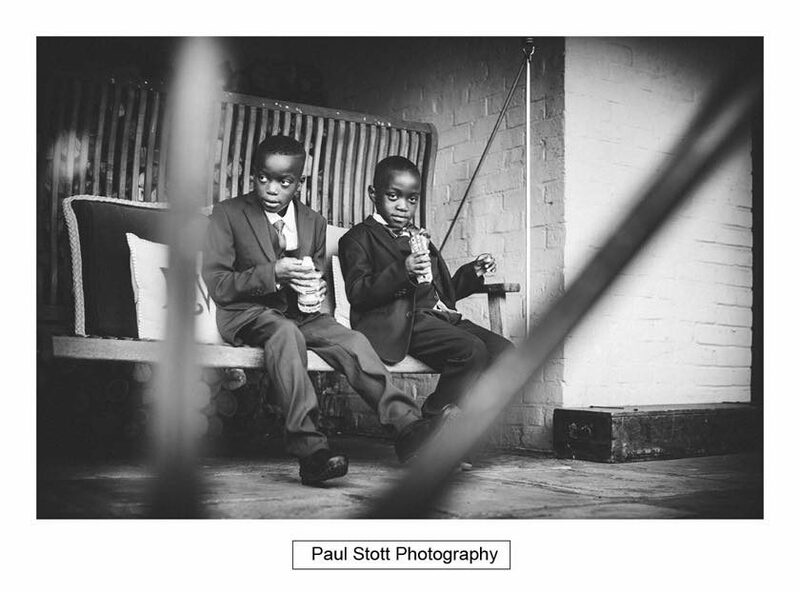 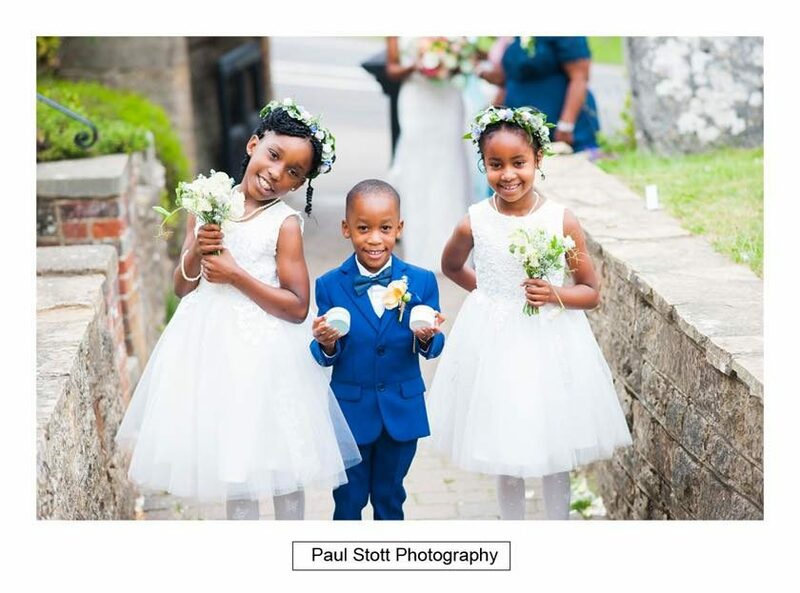 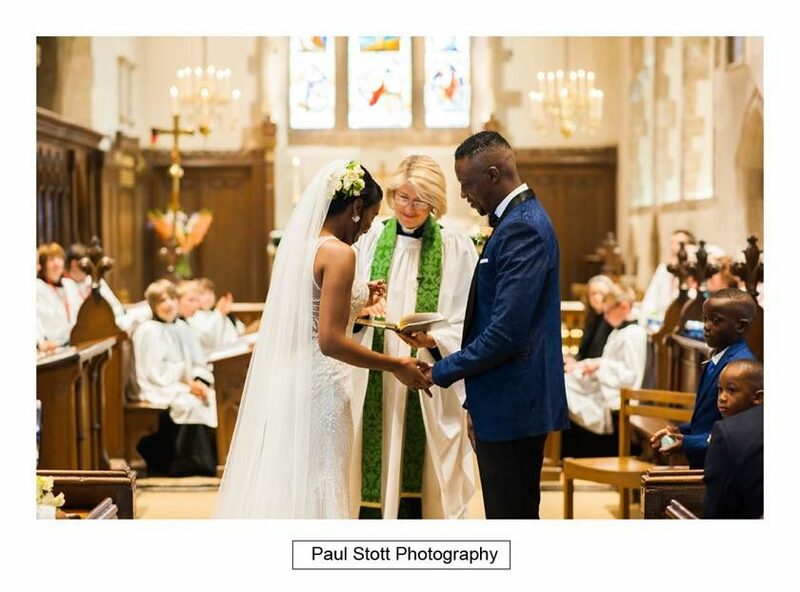 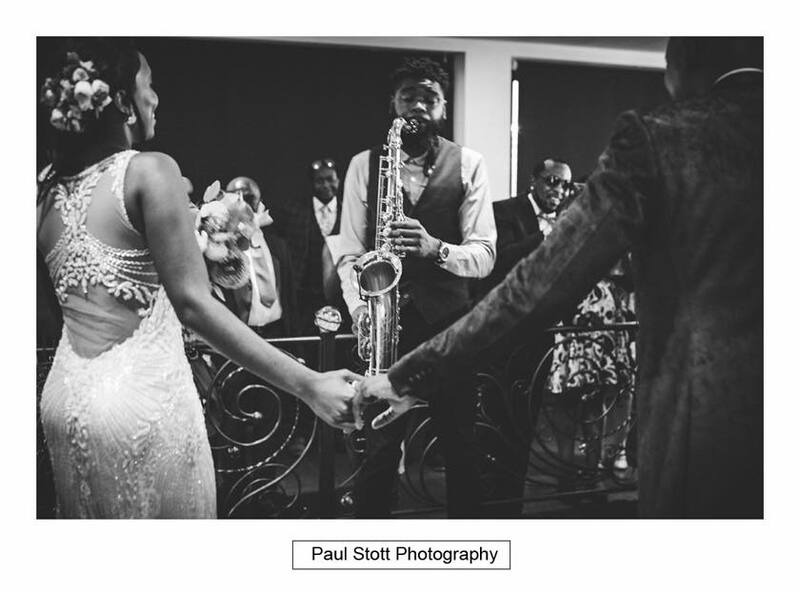 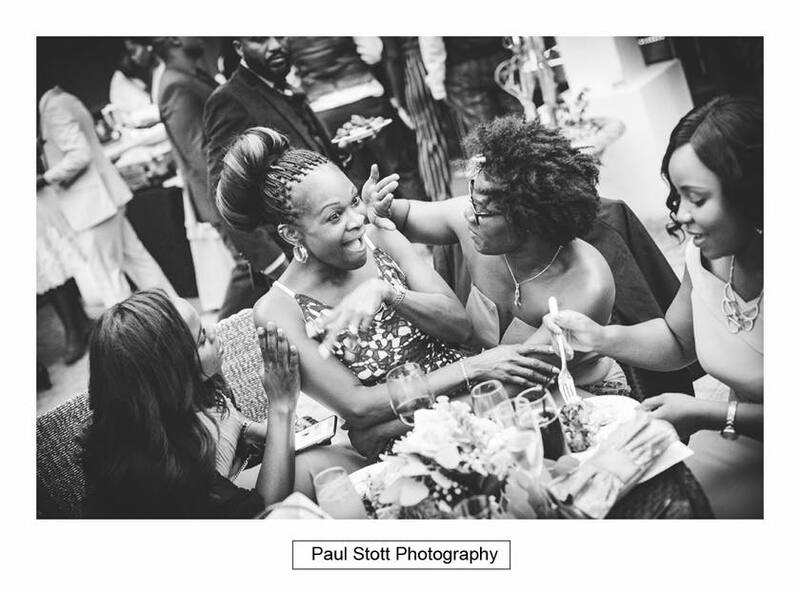 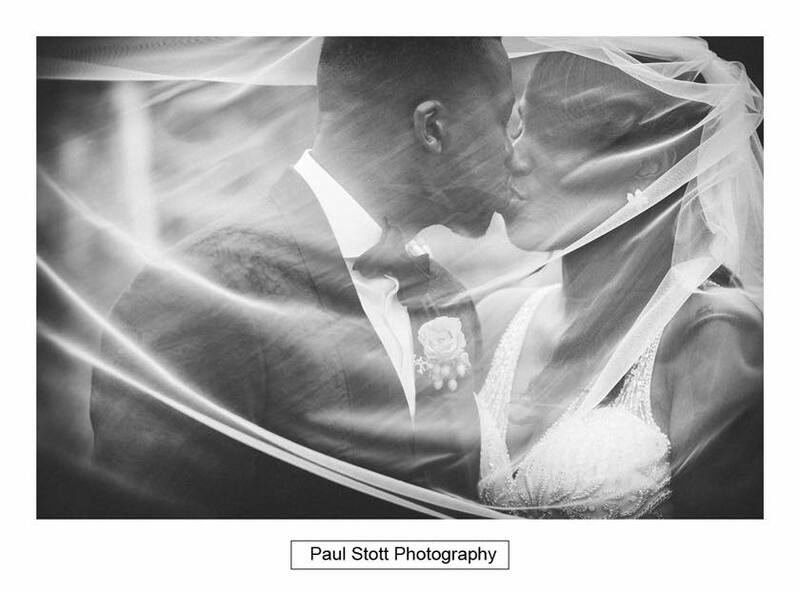 It was the second time I had photographed at Russets and this was another enjoyable wedding.